As a medium of connecting people from around the country and even the world, social media enables users to interact with anybody almost instantaneously. It is an unarguable fact that social media has a large impact on people of all ages. Social media allows friends and family who live miles away to stays penchant for sharing pictures, it is easy to see what everyone is doing. As with anything, social media has positives and negatives. On the bright side social media, especially at CONA, is an easy way to share our ideas and opinions with many people. At CONA social media allows delegates to see what others have done, are doing, and will do. It also allows delegates to connect with others, to combine proposals, or get advice for their proposals. Some proposals may make it to General Assembly or even Plenary thanks to the exposure and guidance they receive through social media. Simply by using #CONA2014, we can easily meet new people who may live across the country but have the potential to become lifelong friends. 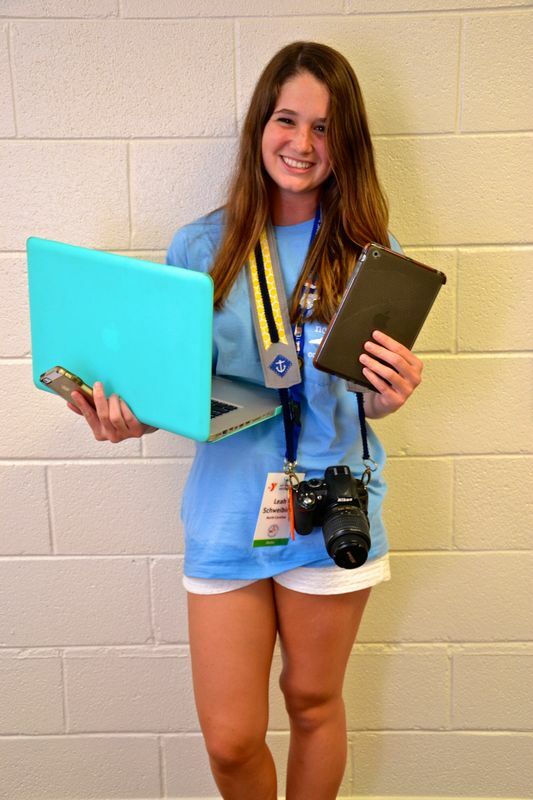 Use #CONA2014 for the chance to be retweeted by The Blue Ridge Journal (@BRJCONA)!